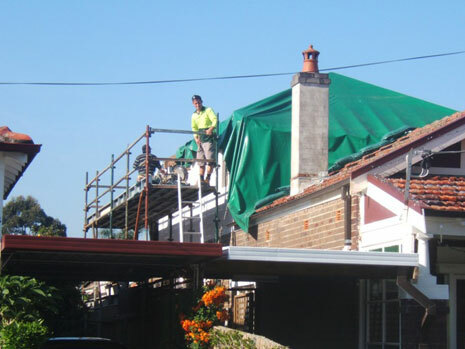 With over 14 years experience in the Australian residential market, Nace Civil Engineering have a reputation for delivering unparalleled results for clients. A leader in the market, Nace Civil Engineering has a proven track record of delivering innovative and quality products that exceed customers’ expectations. Integral to this are the people of Nace Civil Engineering - the architects, planners, designers, and builders. Their expertise and commitment to quality ensure clients achieve innovative, sustainable, value-for-money residential solutions. 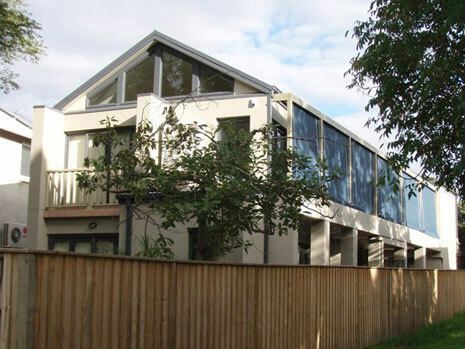 A selection of current and previous Nace Civil Engineering residential construction projects can be found below. 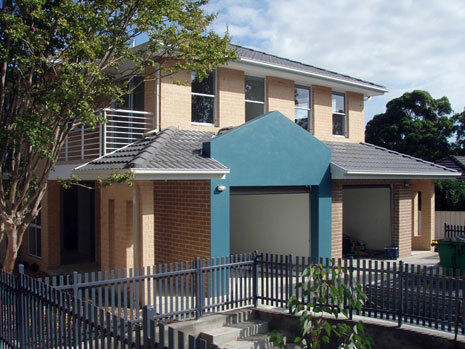 Design and construct duplex built as a development project for the client in Leichhardt. Double brick walls, suspended concrete slabs, basement parking, drainage, metal roofing, civil/excavation works and landscaping. 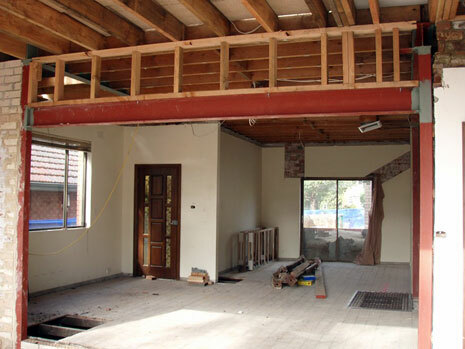 .As shown in the images, the development encountered difficulties due to the limited space available on site. This was controlled by management plans used to assist in the construction of the site. 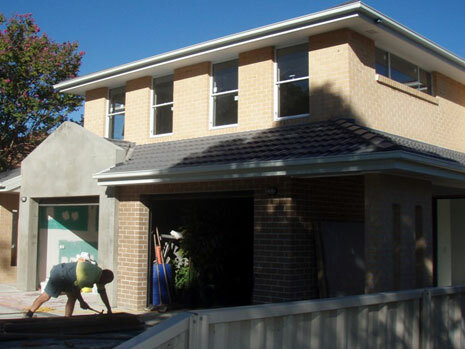 This project involves the design and construction of a federation house renovation in Lilyfield. 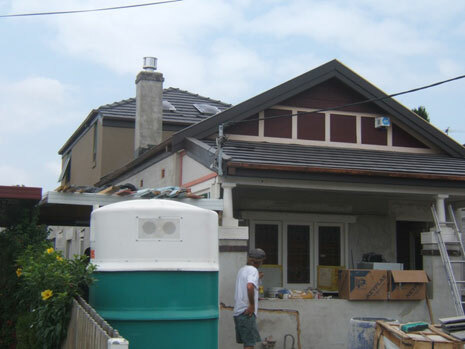 It entails the construction of a second story addition in light weight construction using CRS hebel panelling system, also a back room edition to the house, renovation of existing bath room, construction of a spa/pool, landscape, path way out of blue stone, cross-overs and driveway. 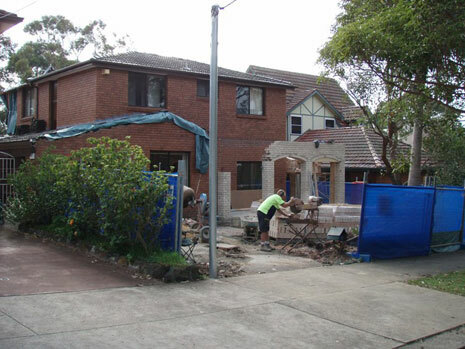 Renovation and extension to existing 2 storey, 5 bedroom house in Homebush. 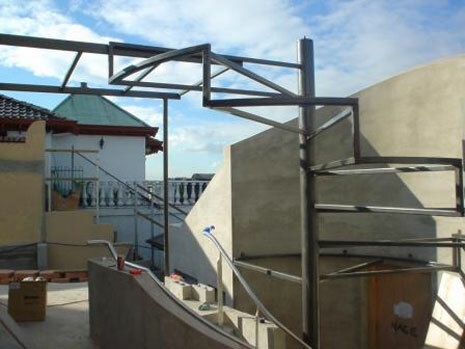 Based on design and construct methods. 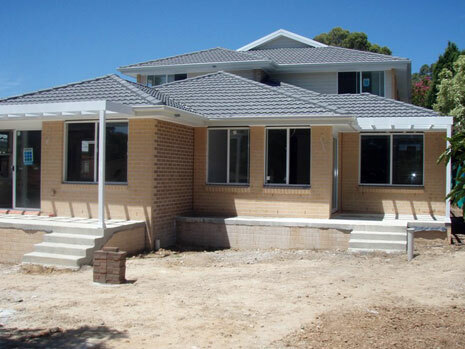 light weight construction, drainage, tiled roofing, civil/excavation works, re-asphalting the driveway, adding structural supports, formation of new front and rear verandas and landscaping. 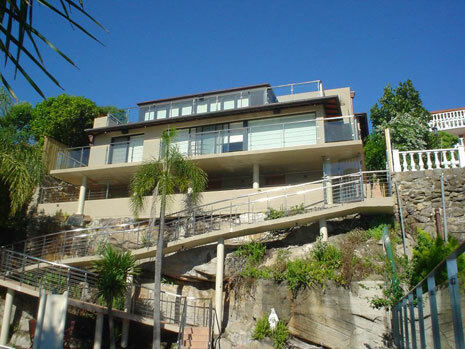 Design and construction of 5 storey, 6 bedroom waterfront home at Kangaroo Point. 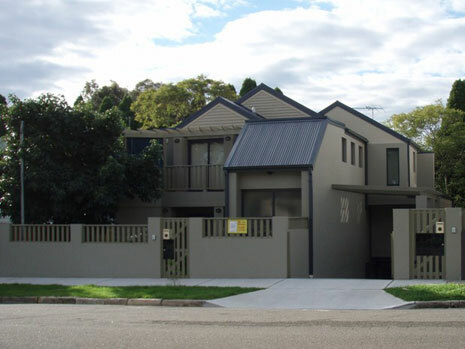 Double brick walls, suspended concrete slabs, drainage, concrete roof tiles, bulk civil/excavation works, elevator, state of the art electrical work using cbus for theatre room and landscaping. State of the art design, Elevator. Minimal room on site, steep descent on site. 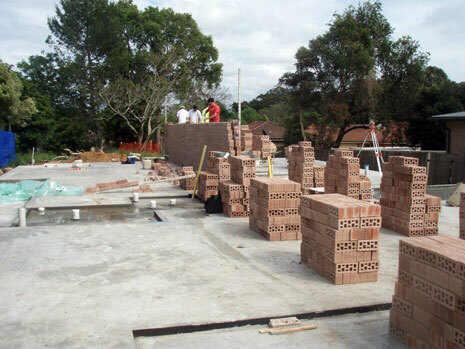 Construction of a brick veneer duplex in Sutherland. 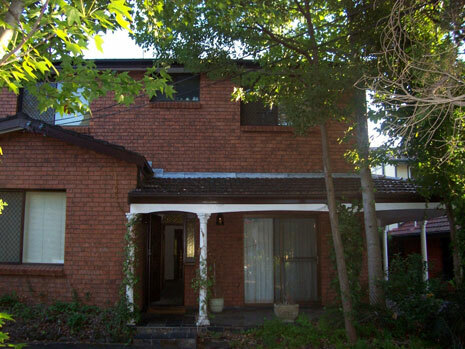 One of which is a 4 bedroom unit and the other a 3 bedroom unit. 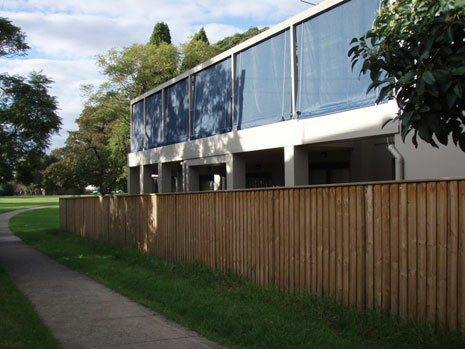 The 4 bedroom unit is built to allow for disabled tenants.